Your home is your biggest investment, and as such, should always be kept in pristine condition. Easy repairs on your home can make it look great and increase your resale value with little investment on your part. When you simply don’t have the time or the energy to put into fixing and improving your home, a qualified handyman is just a phone call away. Here at Timmy Handyman, LLC, our goal is to make the homes in Bushwick look great with home improvement services that are fast and affordable. With our commitment to the people of Bushwick and our desire to be the best in the handyman business, we offer the maintenance, repair, and replacement in the following areas. Timmy Handyman, LLC is your one stop shop for all your maintenance, repair and Bushwick handyman needs. Whether you want to hand off the routine inspections of your home to a professional, or have a job you simply don’t have time to do for yourself, call the company that is invested in you and your home. 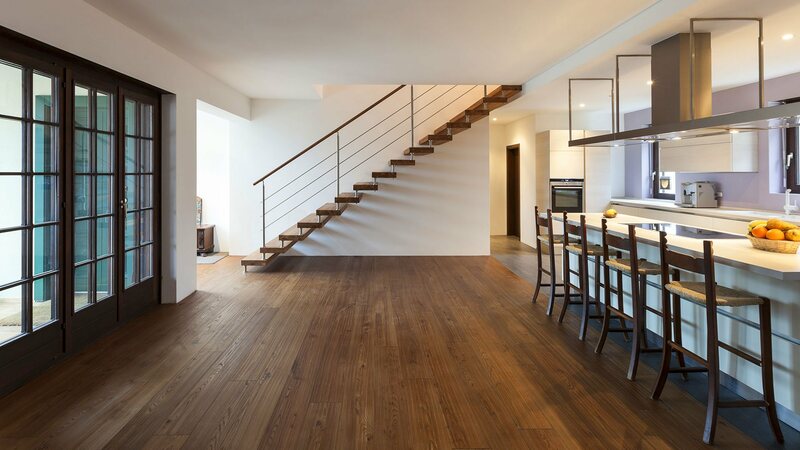 Allow us to turn your Bushwick home or business into the building of your dreams.